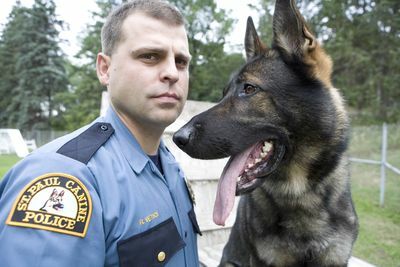 Animal Planet invites you to meet the ‘K9 Cops,’ who are on the front line in the war against crime. 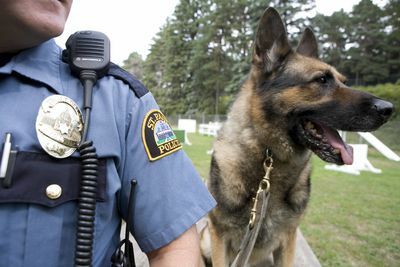 This exciting series provides an insight into the training and care of the St. Paul Police Department K9 Unit in Minnesota. On the streets of St. Paul, the twenty one officers and dogs patrol and protect the streets, dealing with the toughest cases and the hardest criminals. 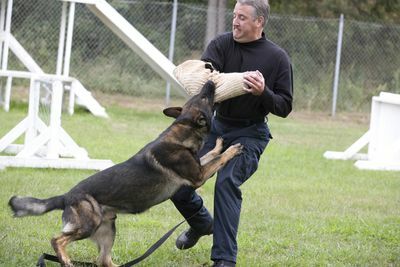 Witness the intense partnership between dog and handler in the high-pressure situations of their daily working lives. With exclusive access, viewers will experience all the nail biting action at the very heart of one of the finest K9 teams in the world.